Psilocybe Cubensis Hawaiian is a fast growing variety with large flushes and big fruits. 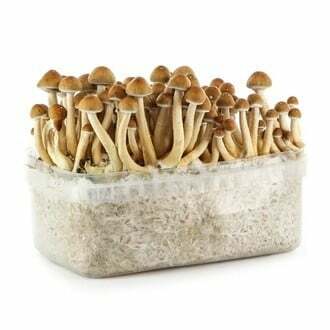 Do not confuse Cubensis Hawaiian with Hawaiian Copelandia (Panaeolus cyanascens) - the fruit-bodies of this Cubensis are much heavier and their appearance resembles the Cambodian strain, rather wide and bell shaped caps, but with thicker and bigger stems. Wanna learn the Hawaiian mushroom dance? Psilocybe Cubensis Hawaiian is also known as PES Hawaiian, Hawaiian or PESH and rapidly produces large flushes of big fruit-bodies - and we mean REALLY big, 30cm specimen are not seldom. The appearance resembles the Cambodian variety with its rather wide and bell-shaped caps. 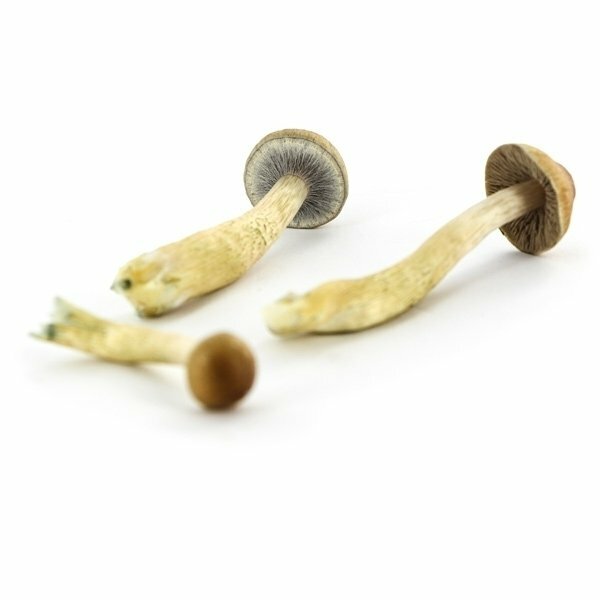 Do not confuse Cubensis Hawaiian with Hawaiian Copelandia (Panaeolus cyanascens), that is a totally different species. 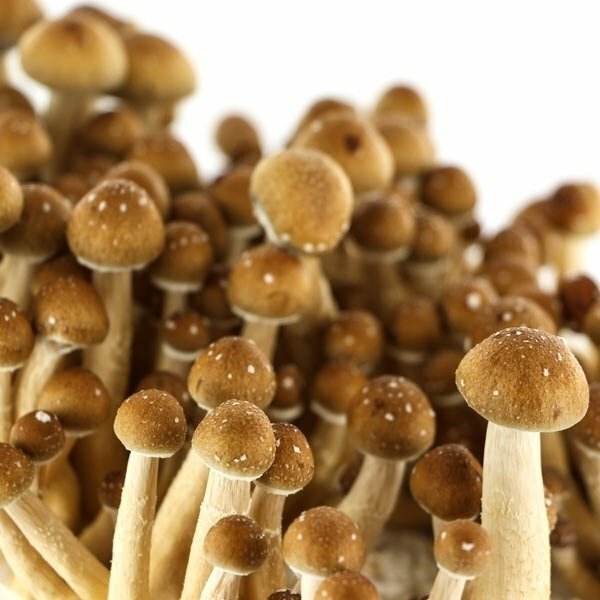 Most Cubensis strains are named after the person who discovered them or after the region they originate from. 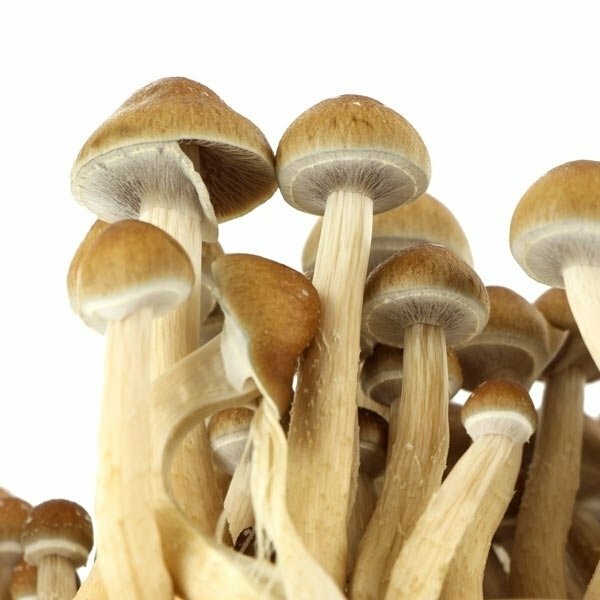 Now, where does Psilocybe Cubensis Hawaiian come from? We don't know where from, in any case not Hawaii, because there are no reports of magic mushrooms growing in the wild in Hawaii. So why is it named Hawaiian? Because the first company to sell this variety was located in Honolulu, Hawaii. 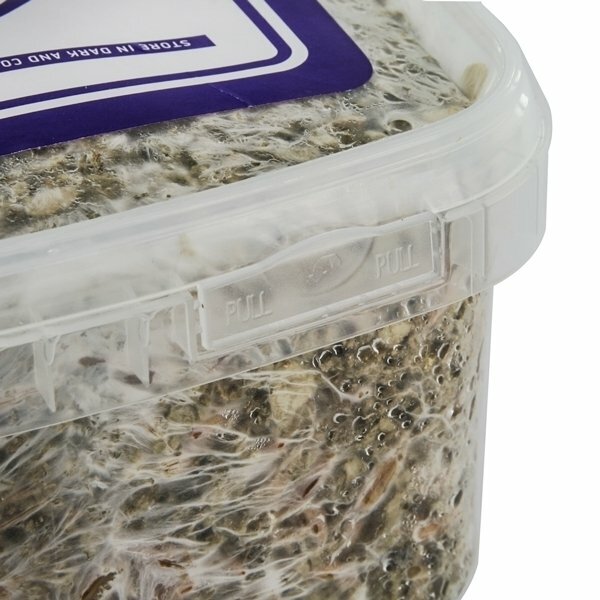 This grow kit contains 1200ml of 100% mycelium. All you have to do is spend some time, waiting for the mushrooms to grow.